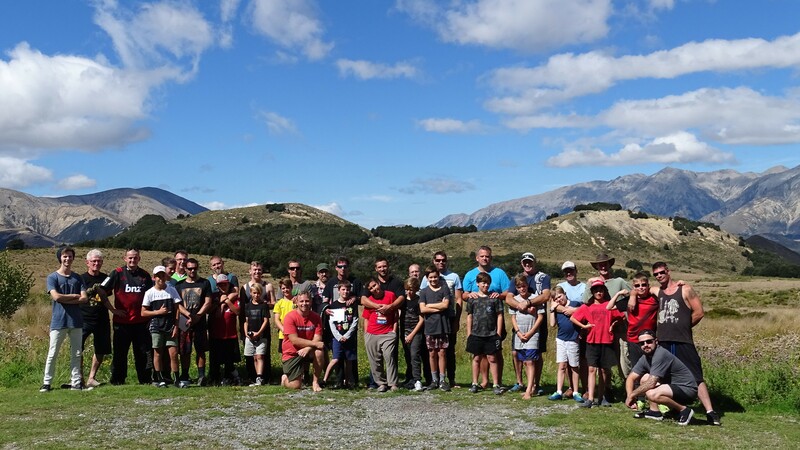 Father Son Camp - Teen Edition is our annual weekend away for dads* and their teenage sons to spend a weekend away together away from Christchurch. The weekend is made up with plenty of outdoor activities, food, chill time and a few low key sessions that will build on your current relationship with your son. *If dad isn't around we don't want you to miss out, so sign up with a significant male (18+) in your life. Registrations are live for father son camp – teen edition 2019, Camp is on the 17th-19th May. Registrations are live for father son camp – teen edition 2018, Camp is on the 25th-27th May.